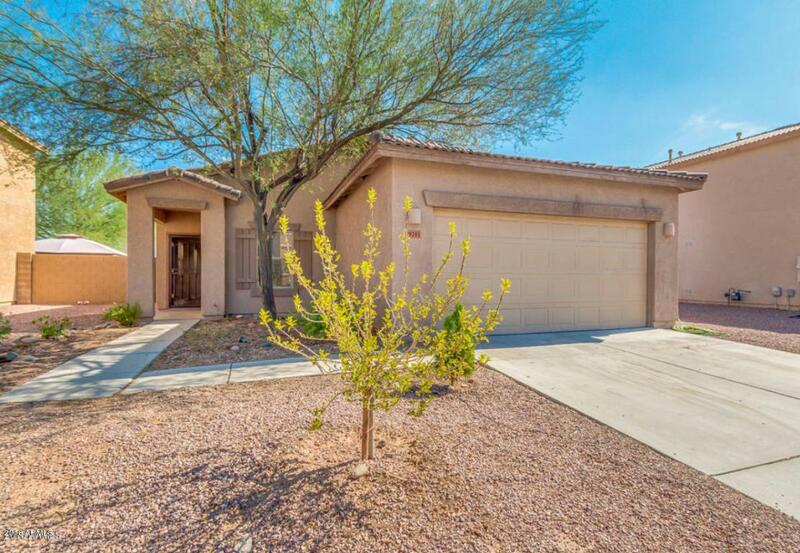 Come check this amazing 3 bed, 2 bath property located in Phoenix! 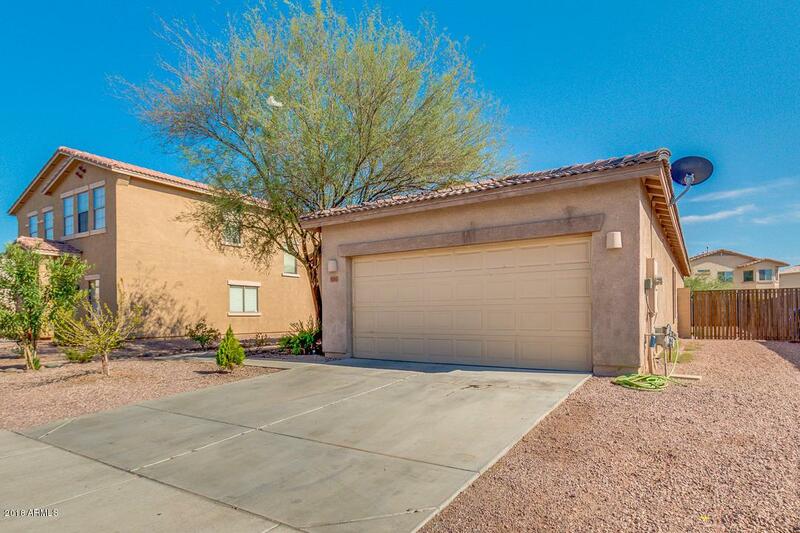 Featuring low maintenance landscaping, 2 car garage, RV gate, and charming curb appeal. This fantastic home is exactly what you are looking for! 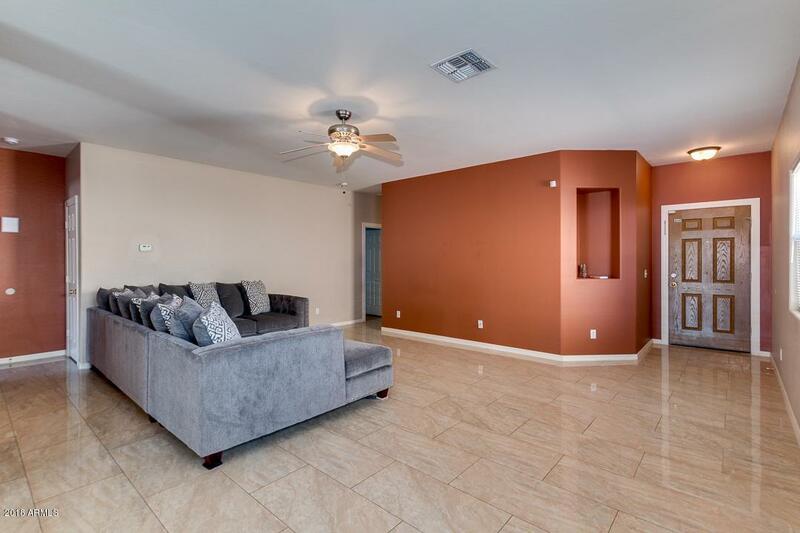 Step inside to find custom colors, tile flooring, and open floor plan that promotes greater traffic flow & maximize space. 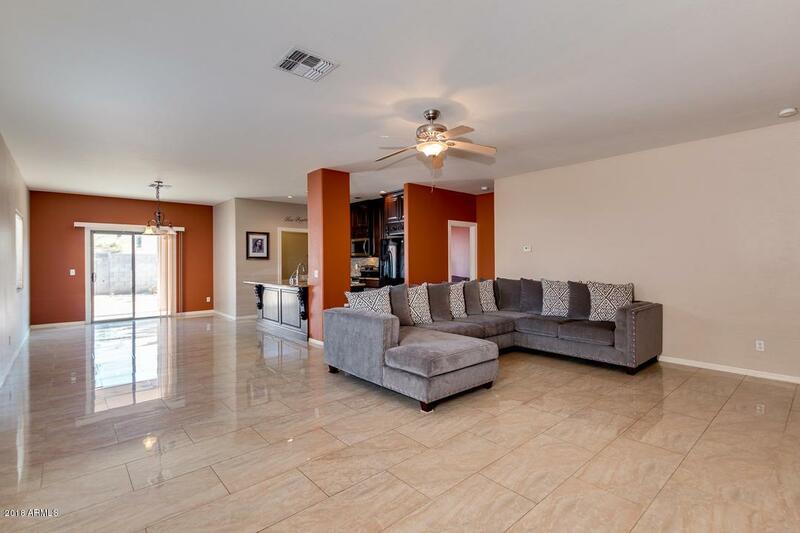 Fabulous kitchen has been updated in 2016 and offers nice appliances, large cabinets with crown molding, granite countertops & backsplash, and a convenient island with breakfast bar that adds counter space. Master suite includes walk-in closet and full bath with dual sinks. Spacious backyard has a covered patio and possess a landscaping potential limited only by your creativity. This amazing house can be yours! Call to schedule a showing now! Cross Street Freeway 101 And Thomas Rd.